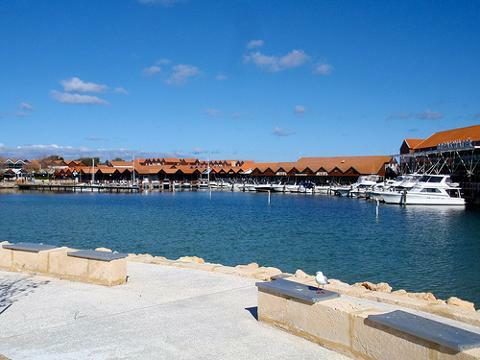 After your city accommodation pick up we will be travelling north & enjoy the peaceful ambience at Neil Hawkins Park where you’ll encounter an abundance of native Australia birds including parrots and cockatoos & a serene peaceful ambience of the lake with fish to sight. Soak up some rays and bask in the pristine blue waters at Hillary’s Beach. 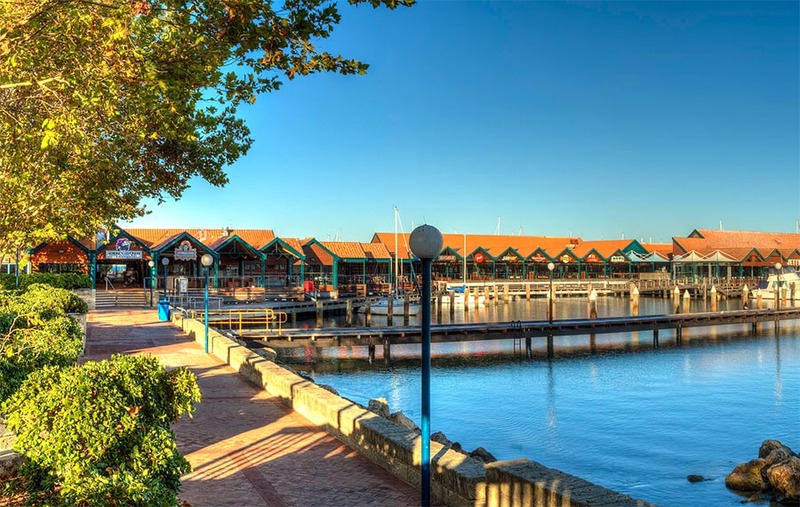 Visit Hillarys Boat Harbour and the marina, a premier recreational destination since opening in 1988 for some retail therapy for fashion, surf wear, crafts, souvenirs, clothing, Australiana or enjoy the café & restaurant strip. Optional Extra – Entry to AQWA, Adults $30 per person, Children $18 per child. 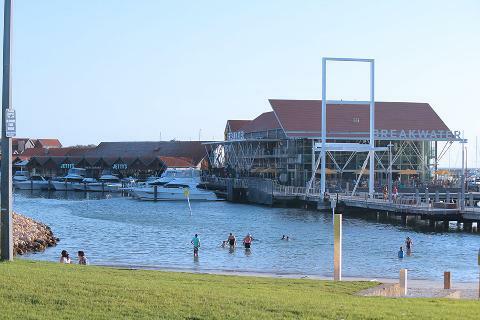 Visit the AQWA – The Aquarium of Western Australia, with spectacular live coral displays and the world’s largest collection of WA marine life, an underwater journey along the west Australian coast, an interesting array of fish, turtles, seahorses, corals, shark etc and also the glass tunnel. 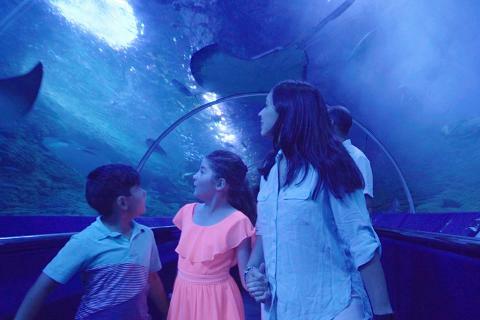 Touch a starfish or baby shark at the child-friendly discovery pool plus experience the wonder of one of the world’s largest living coral reef exhibits.